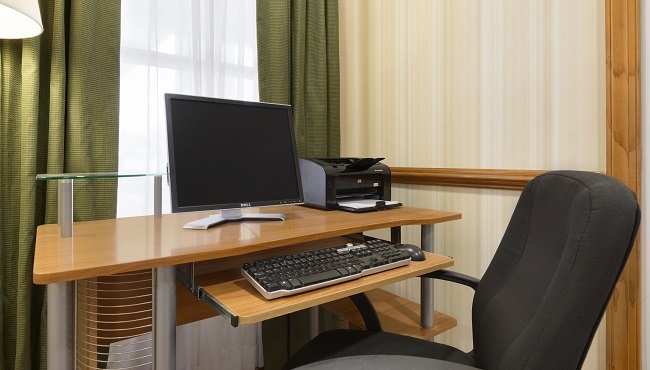 Whether you’re relaxing in your hotel room or working in the business center, you can stay connected at the Country Inn & Suites, Sumter thanks to free Wi-Fi. 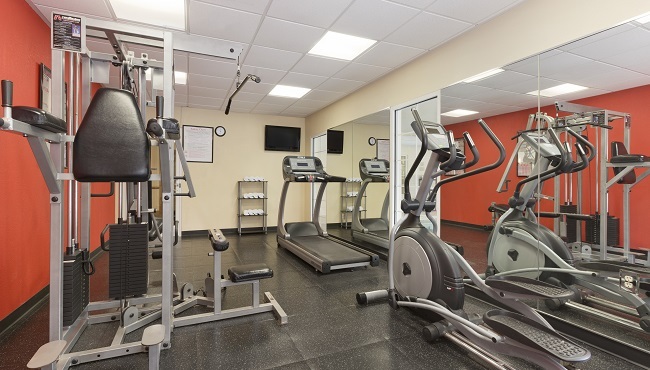 Stay fit with a few laps in the pool or a workout in the fitness center. Then enjoy a relaxing night in with a visit to the lobby for a complimentary cookie and a book from the Read It & Return Lending LibrarySM. 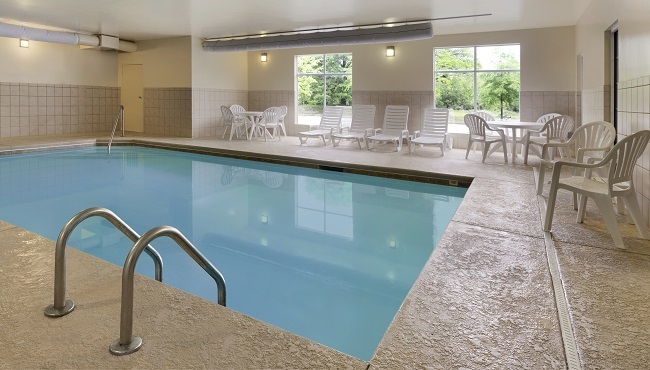 Indoor Pool, Open Daily 6:00 a.m. - 10:00 p.m.